There are plenty of reasons to find efficient cranes for sale. If you buy a quality crane, it can significantly contribute to your company’s profits. 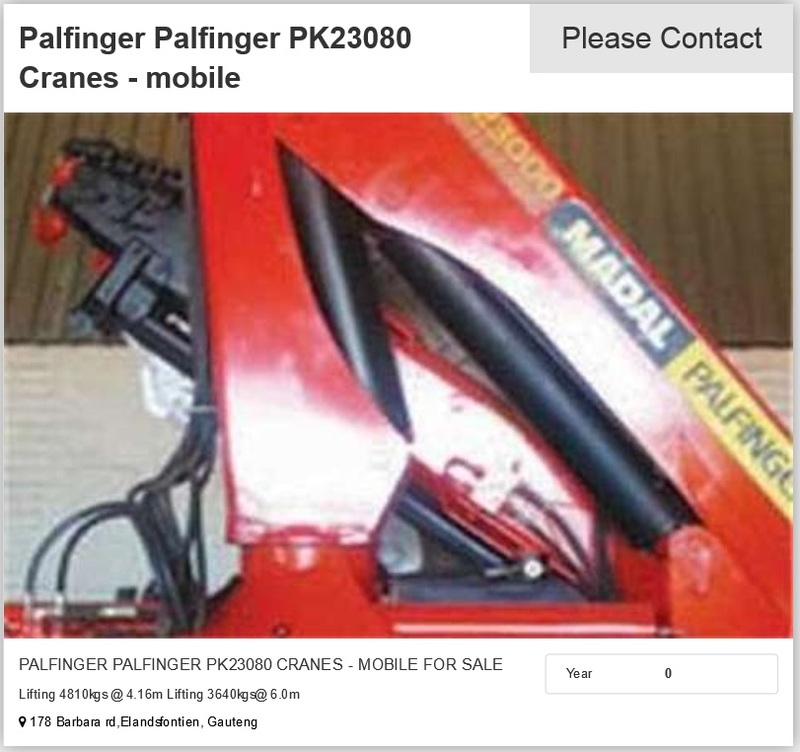 Palfinger, Hiab and Fassi offer Crane trucks for sale in South Africa. Tadano is another renowned global supplier of cranes. Whether you are in the construction or manufacturing industry, a mobile crane can be a valuable asset. A truck mounted crane can move heavier loads, which gives the company a competitive advantage. Cranes can be useful to lift heavy loads and to transport them from one area of your factory to another. They are also useful in the transportation sector to load and offload freight. In the manufacturing sector they are helpful to assist with the assembly of equipment. The variety of Crane trucks for sale on Truck and Trailer makes it easy to find a model which meets your requirements. Why not browse through the different models and brands to find one with the right specifications? The first Palfinger truck mounted crane was imported to South Africa during 1983. Since then, the company has become well known in the material handling and transportation sectors. As one of the market leaders in the industry, Palfinger South Africa is renowned for supplying durable and high quality products. They have established a reputation for delivering their products on time and offering an outstanding aftersales service. The first cranes that Palfinger offered locally were predominantly truck mounted cranes. Since then, their range has expanded to incorporate hook lifts and aerial platforms. 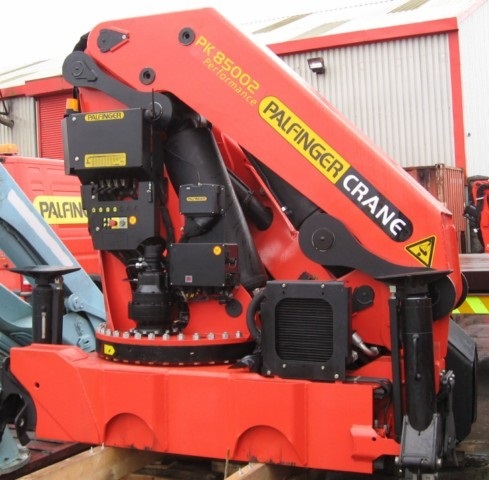 Timber and recycling companies can also benefit from owning Palfinger production loader cranes. 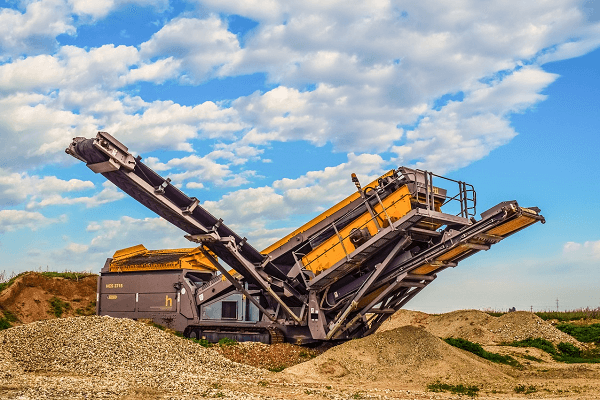 The Palfinger range includes Palift, which offers skip loaders and hook lifts, as well as Epsilon, which includes timber and recycling cranes. The range extends to Crayler, which offers transportable fork lifts, and MBB, which includes Tail Gates. 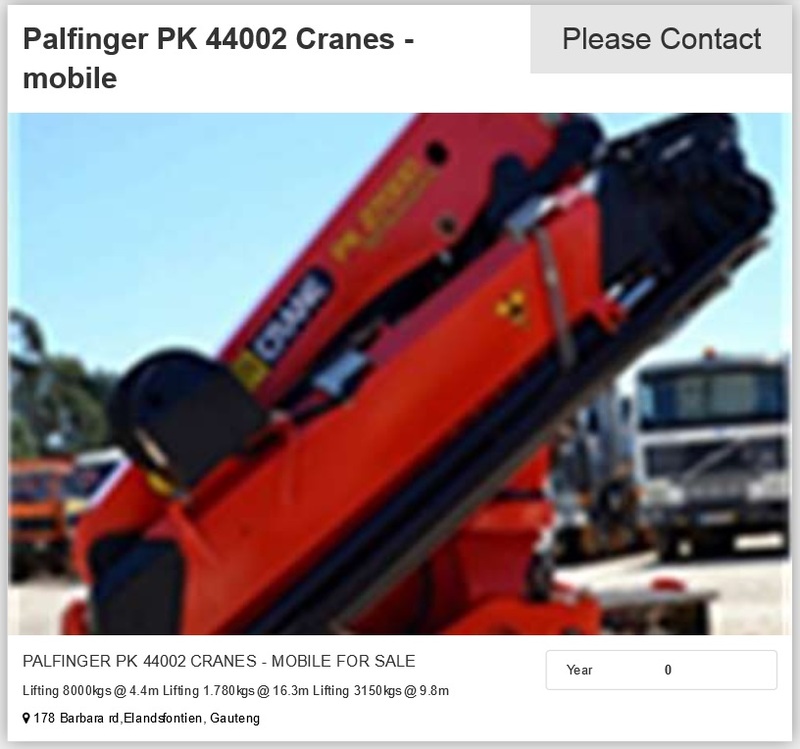 A Palfinger PK 44002 is one of the cranes for sale on Truck and Trailer. The crane is situated in Elandsfontien in Gauteng and is capable of lifting 8000 kgs at 4.4 m, 1780 kgs at 16.3 m and 3150 kgs at 9.8 m.
Another option is a Palfinger PK23080. 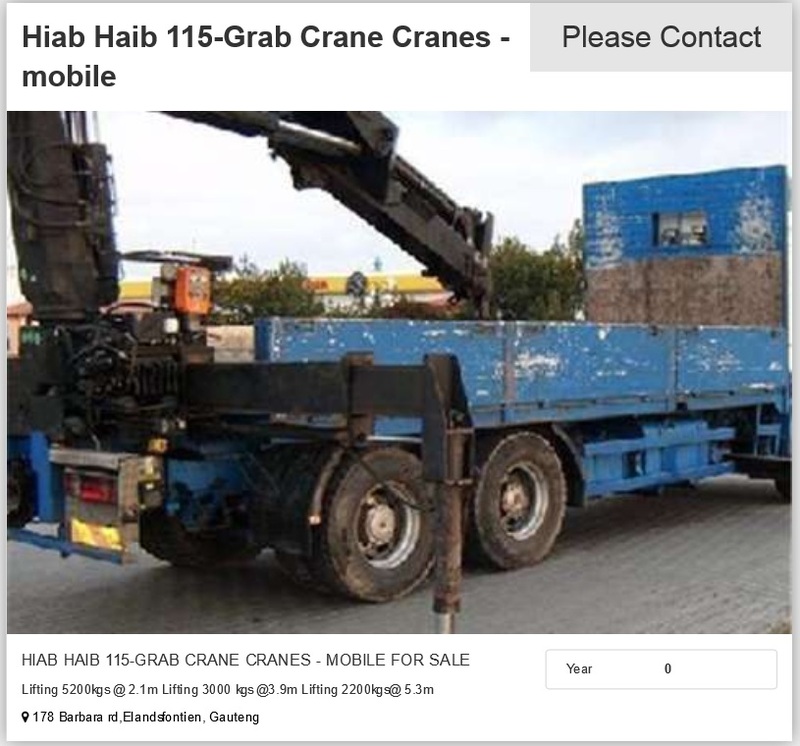 This crane is for sale in Elandsfontien in Gauteng. It has the capacity to lift 4810 kgs at 4.16 m and 3640 kgs at 6.0 m.
True to their slogan “Built to Perform” Hiab cranes are designed to get the job done. 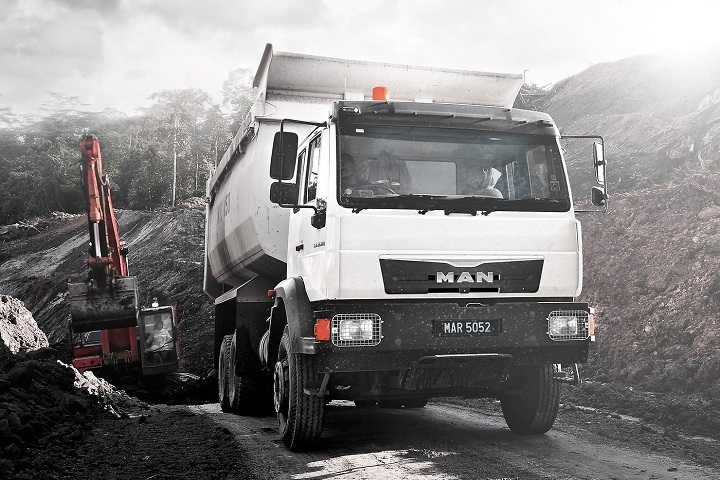 The company supplies on-road handling equipment to the global market. 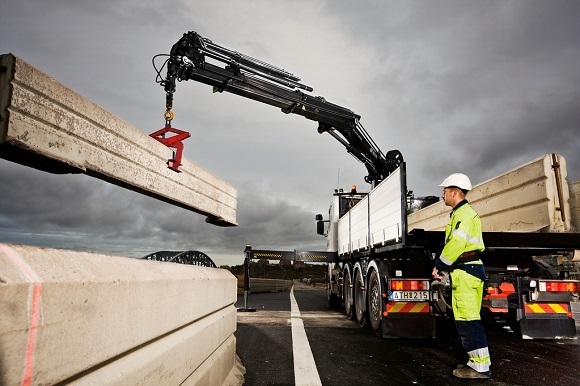 Dedicated to customer satisfaction, Hiab strives to meet the needs of its customers. 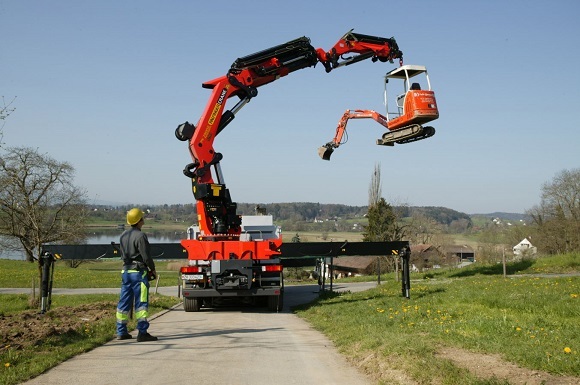 The 2015 World Crane Championship was also sponsored by Hiab. 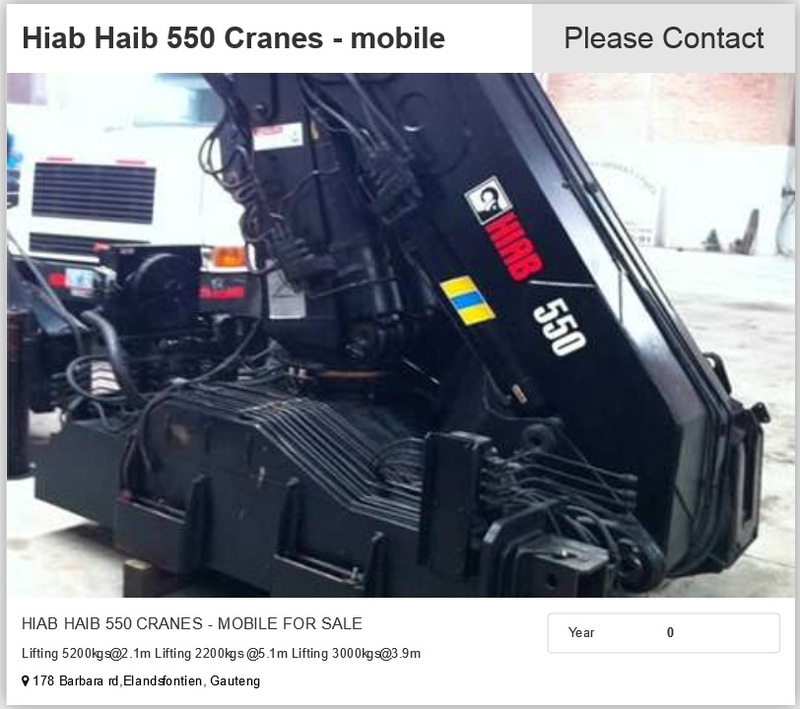 A Hiab 550 is one of the cranes for sale in Elandsfontein in Gauteng. This model can lift 5200 kgs at 2.1 m, 2200 kgs at 5.1 m and 3000 kgs at 3.9 m.
You can also find a 115-Grab Crane for sale in Gauteng. This model can lift 5200 kgs at 2.1 m, 3000 kgs at 3.9 m and 2200 kgs at 5.3 m.
With their slogan “Cranes Without Compromise”, Fassi supplies trustworthy cranes. In South Africa their 600SA Holdings (Pty) Ltd dealer can be found in Kempton Park. 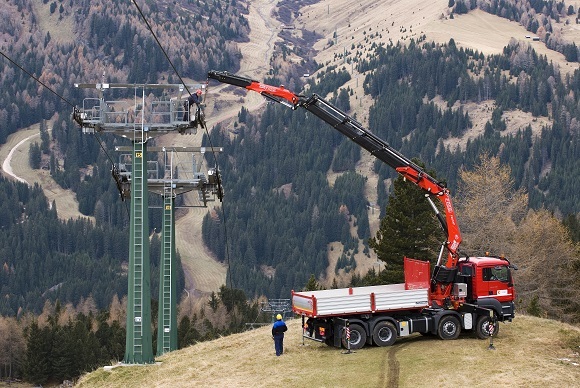 Extensive research goes into the manufacturing of Fassi cranes so that their products provide the ultimate in working capacity and performance. Their innovative design does not compromise on safety. Fassi’s wide range is made up of more than 60 models in 30,000 configurations. 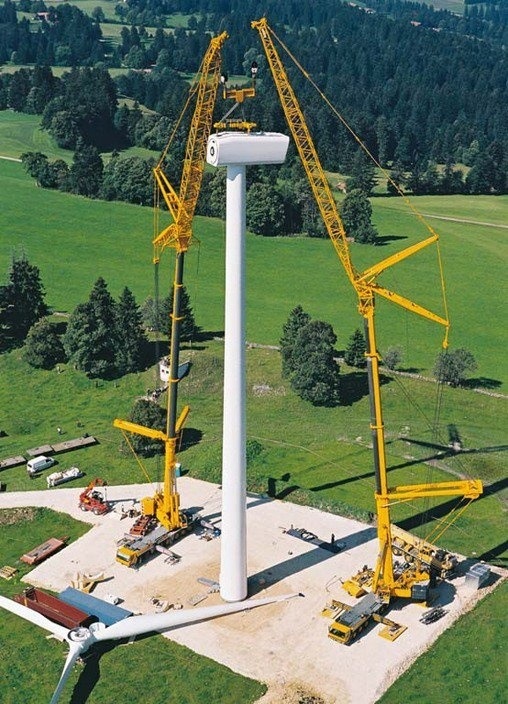 The diversity of their range means that you can find a crane that meets your requirements. 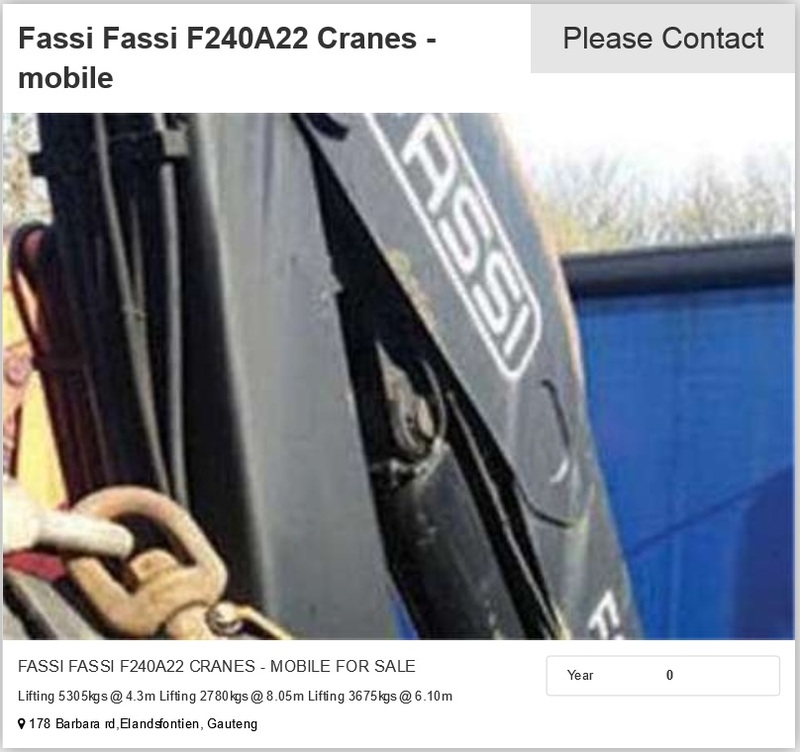 You can find a FASSI F240A22 Crane for sale on Truck and Trailer. This model is one of the cranes for sale in Gauteng. It can lift 5305 kgs at 4.3m, 2780 kgs at 8.05 m and 3675kgs at 6.10m. 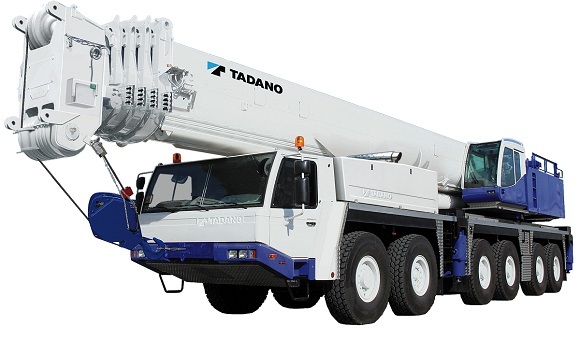 Lift your dreams with a Tadano crane. With their efficient performance, Tadano cranes will support your business operations and play a role in increasing your profits. With a world-wide network, Tadano strives to meet the needs of their global clients. They manufacture top quality cranes that offer excellent safety. 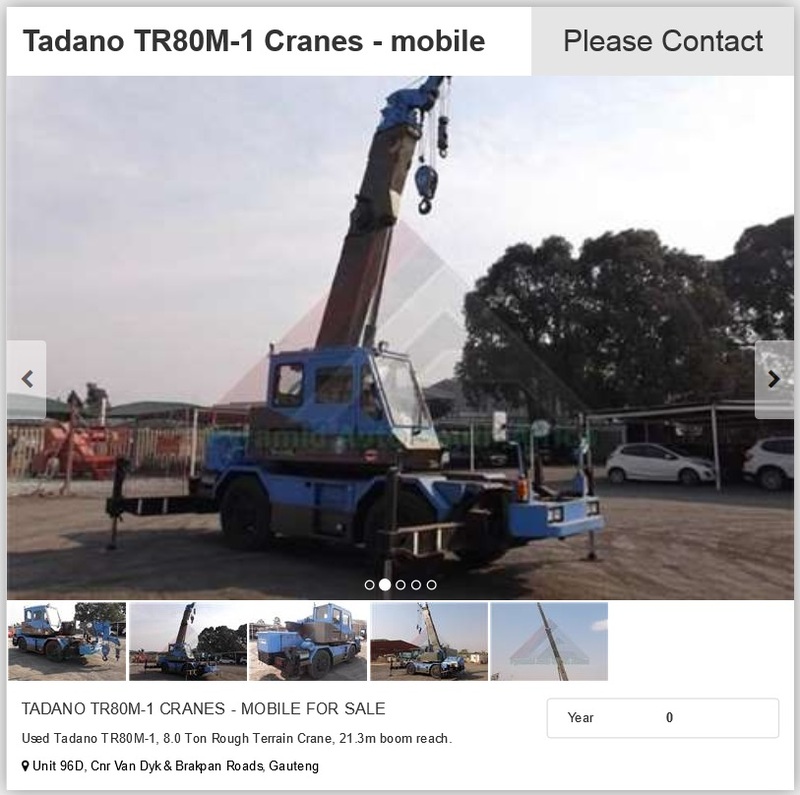 A Tadano TR80M-1 Crane is for sale in Gauteng. 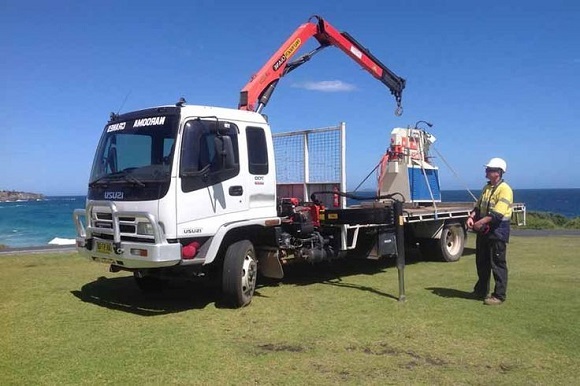 The used 8.0 Ton Rough Terrain Crane has a 21.3m boom reach. When it comes to crane trucks for sale in South Africa, you can find a wide range of quality products on Truck and Trailer. If you are in the market for second hand cranes for sale, www.TruckAndTrailer.co.za is the perfect place to find and compare prices. It’s only a pleasure. We are glad our articles can help you.